A few months ago, the Facebook boat was rocked by the Cambridge Analytica Scandal and the implications of this scandal have been far reaching. The privacy data breach has led to the EU setting new privacy guidelines and the US Senate grilling Zuckerberg and considering regulation of the social network. Facebook did make attempts to tighten these gaps and had made some strides. From teaching kids how their data is used to placing limits on how user data is shared with third parties. Just when it appeared those wounds were healed, Facebook have taken a few steps backwards again. According to Facebook itself, the publishing settings of users with private posts was changed to public without the consent of said users. 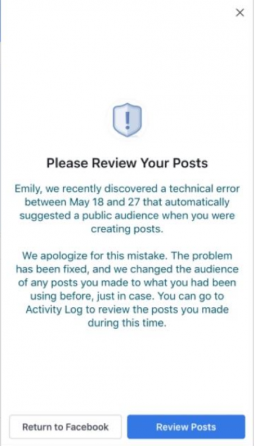 This means if your posts were accessible only to a distinct group of users – such as your friends or individuals and not your entire friends list- they may have been suddenly changed to public without your knowledge. This is a big deal because total strangers would have access to your pictures and other information you probably don’t want them to have. 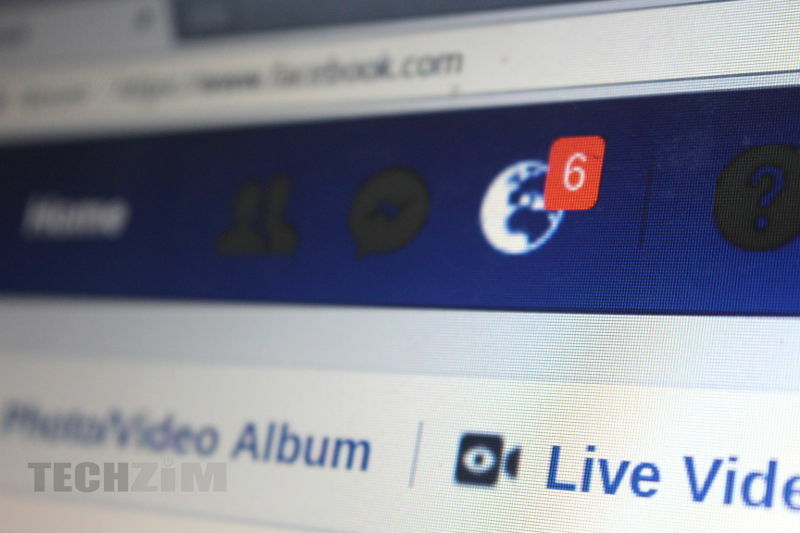 The bug affected 14 million users which is just a fraction of Facebook’s 2.19 billion users. 0.63% if we are being exact. It’s a drop in the ocean but because of the timing and the general conversation around Facebook right now this will definitely bring back controversy and conversations concerning regulation with regards to the social site. At least with this incident Facebook came clean on their own and no one had to stumble upon it like the Cambridge Analytica incident. “A drop in the ocean” you say, if you were one of the affected people you wouldn’t say that would you? This is like saying “only one person was killed”…..just saying. There’ll be more of these incidents…mark my words. The drop in an ocean is just in referrence to the number of people affected and not necessarily meant to say the people affected do not matter. Should have made myself more clear. 0.63% is not a drop in the ocean as a comparative. To take the comparison into context, 0.63% of 100 dollars is 63c. When you swipe for $100, you are charged 45c currently, would you would say those banks charges are a drop in the ocean? You made yourself very clear, which is why I commented as such. When you give statistics and come up with inferential statements, expect the resultant fallout!